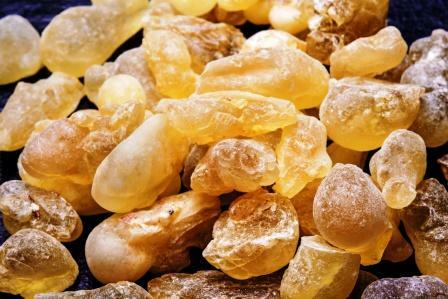 Frankincense essential oil is produced from the extract which comes from the tree of the genus Boswellia. That tree species is native to India and the Arabian Peninsula. It has been used for medicine and perfume making since the ancient times. It was also common for ceremonial uses. Frankincense essential oil is amazing as an antiseptic. It protects skin irritations, wounds and cuts from infections, helps with the healing process and scar prevention. By supporting regeneration of skin cells, it helps with keeping them healthy and youthful. 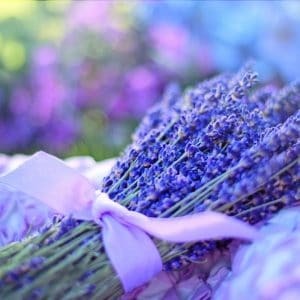 When it’s used in aromatherapy, it has a calmative effect on the digestive system, body and mind. It removes excess gas from digestive system. It reduces pain from muscles and relaxes cramps. It calms down the emotions and mind that helps with controlling anxiety. Because it peaks up the immune system, it is a neutral relief for cough, cold and flu. The art of distillation is very important for proper distillation of Frankincense, neob distills hand picked reins from Oman and brings them back to Niagara. We distill our own Frankincense rein in Niagara to ensure quality.